Pope Francis has appointed Archbishop of Malta Charles Scicluna, the Pontiff’s entrust investigator into clergy sexual abuse, as adjunct secretary of the Congregation for the Doctrine of the Faith (CDF), where the Archbishop has served as Promoter of Justice. 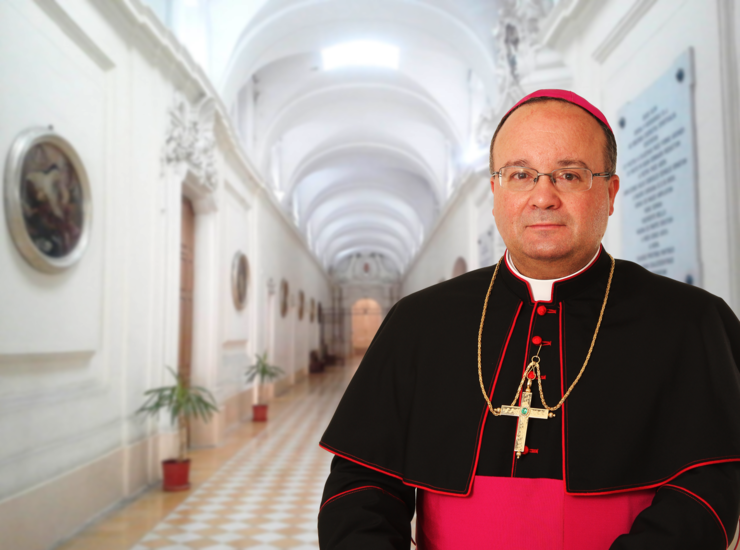 The Archbishop of Malta and President of Maltese bishops, will be the CDF’s ‘Number 3’ official, to succeed retiring American Archbishop Joseph Augustine Di Noia. The Vatican says he will likewise remain as Archbishop of Malta. This Pope’s appointment of Scicluna was published in the Holy See Press Office’s Nov. 13 bulletin today. The former official of the CDF has been acting as president of a review board handling abuse cases within the Congregation. The Pope sent him to Chile to try to solve the scandal of abuse that has swept the Church of that country. It was after the Pope received the findings of the Archbishop, that the Pope summoned the South American country’s bishops’ to Rome, they all resigned, and the Pope accepted various resignations, including of Bishop Juan Barros of Osorno.